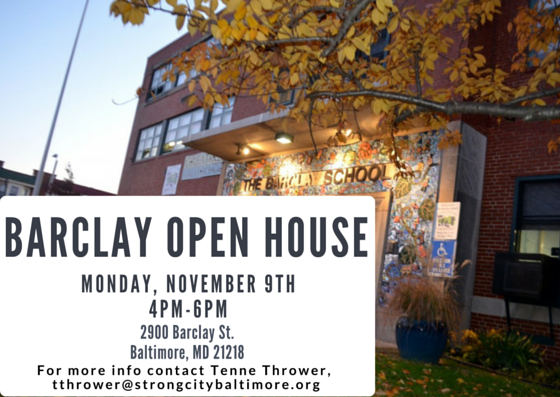 Baltimore city schools get a bad rep. And in many cases, it's deserved. But Remington happens to be served by a school that is strong and getting stronger, Margaret Brent. If you're a parent worried you may have to leave the city when your child starts school, give your local public schools a look. You may like what you see. 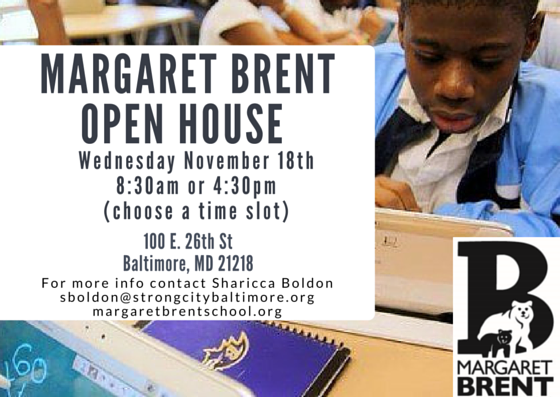 Margaret Brent and Barclay will be hosting open houses in November. Margaret Brent on the 18th, Barclay on the 9th. Come see what's really going on.